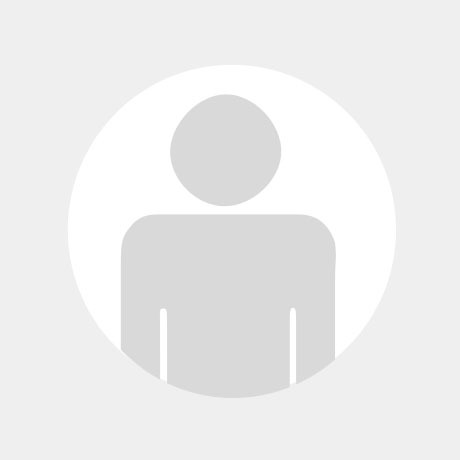 ISTQB certification is a worldwide recognized Software Testing certification that’s led online by its member panels through an exam service provider. ISTQB Testing exam provider is an organization certified with a member board to provide exams internationally as well as locally together with online Testing certification. 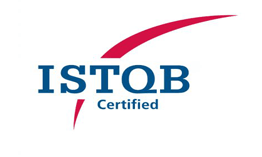 Aspirants who pass the exam are provided with the ISTQB certified tester certificate. We provide all the QA training needed to clear the ISTQB foundation level exam. Learn about how to apply operative testing techniques. How to acclimate international requirements and standards. 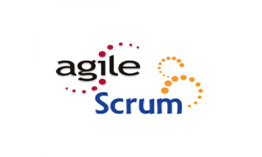 Understand the basic terminology and principles of software testing. 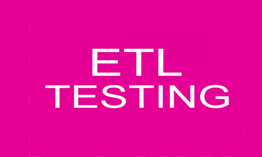 Basic knowledge of software testing and embedded systems would be beneficial.